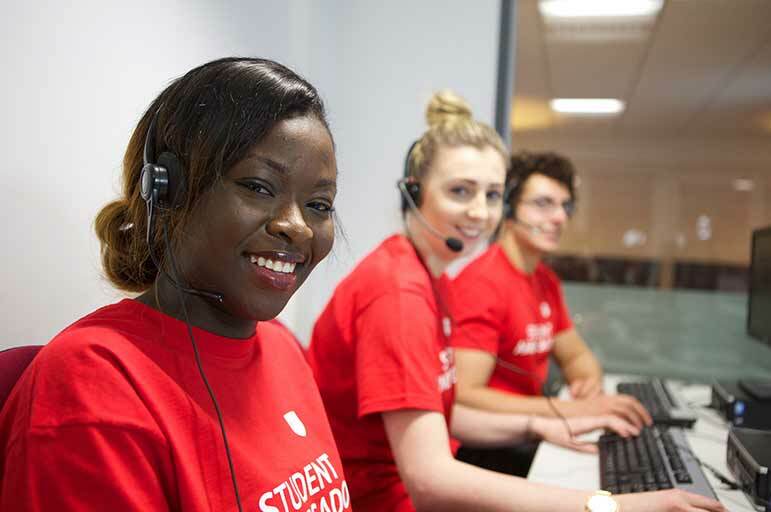 Discover some great tips on how to prepare for your Clearing call from our Admission team. If you need help with your application give us a call on +44 (0)115 848 6000 to speak to a member of our team. If you have your results already, you can call the Clearing hotline between 9 am - 5 pm Monday to Thursday and 9 am - 4 pm on Friday. From A-Level results day on Thursday 16 August, our hotline opening times will be extended to cater for the higher volume of calls during this period. How do you prepare for your call? Take a look at our course search to see which vacancies may be available. You will need to call us to find out the latest availability. Make sure you think calmly about your options and make an informed decision about which universities to call. Have a pen and paper to hand to jot down notes as you go. Make sure you have all of your results to hand, including your GCSE results or equivalent, as we will need these to match you against our course requirements. Get all your UCAS documents together, including your UCAS number and your Clearing number. Our Clearing and Adjustment call centre is operated by a large team of NTU staff. We'll work with you to try and find a suitable course for you here, based on your results. You'll be asked a series of questions to find out more about your results and experience. It's important that you call us yourself. We aren't permitted to discuss your application with a parent or teacher, as to do so is a breach of the General Data Protection Regulation (GDPR). You may be invited to an interview, asked to provide a portfolio of work or to talk to a tutor. This won't happen as soon as you call our hotline; you'll be given warning and have time to prepare. What should you do after the call? If you're made a verbal offer over the phone, we'll follow this up with an email detailing further information about the offer you've been made and how to respond via UCAS. Take the time to research the course in greater detail before responding to your offer. You may receive multiple offers through the Clearing and Adjustment process and it's important that you make the choice that's right for you. What should you do if you get upset on the call? You shouldn't worry about becoming upset on the call; our team understand how frustrating and confusing the Clearing experience can be. Take deep breaths, speak slowly and carefully and listen to what the operator is telling you. 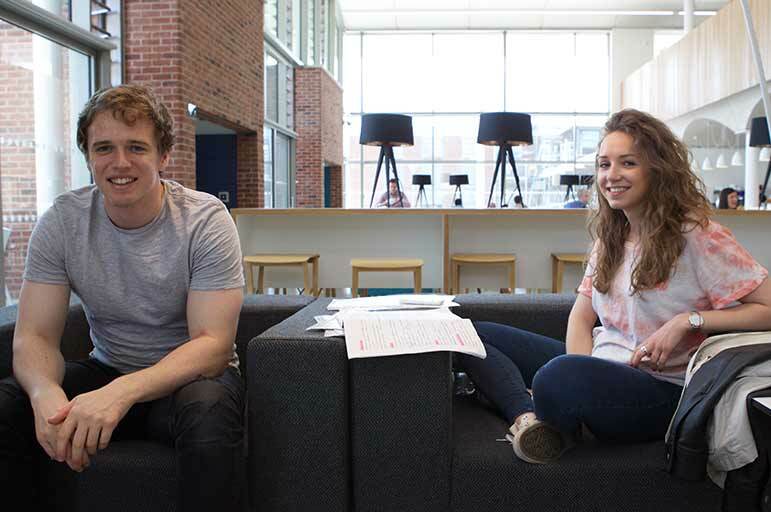 You shouldn't feel that Clearing is a 'race', there are plenty of university spaces up and down the country and Clearing is an opportunity to find the right one for you.